Using this book, through a series of light yet powerful exercises, applied for as little as half an hour a day for two weeks, an individual on his own can markedly increase his outlook and realize his actual potential and can pull himself out of almost anything. Do you really know yourself? 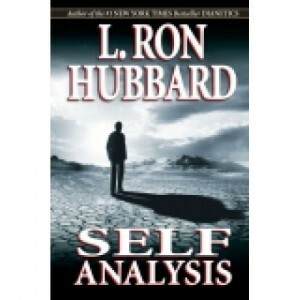 Now you can, with Self Analysis.